Have you visited Costa Del Watford's Big Beach yet? 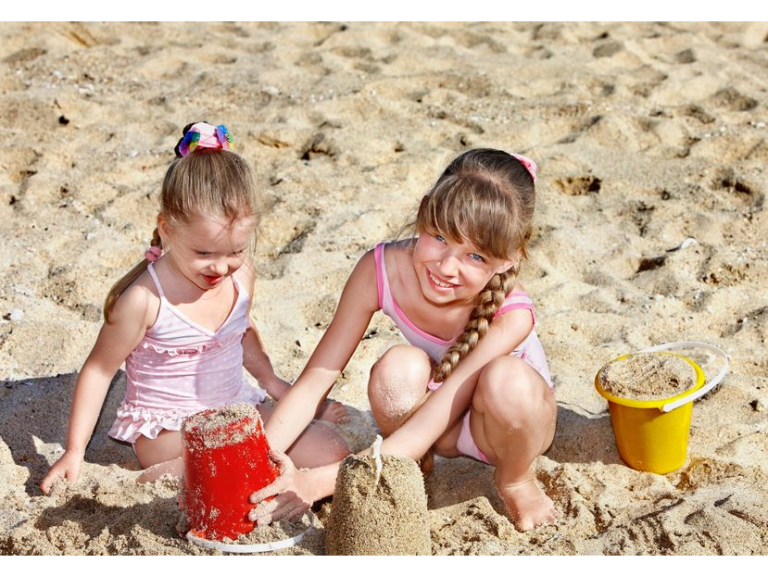 Watford's Big Beach made a return at the weekend and there are heaps of free activities to keep the kids amused throughout the summer holidays. Why go all the way to the seaside when you have the Sandcastle Club, sand, deck chairs and food and drinks available from beach bars on the high street? Here's a guide to what's on at the Big Beach 2016, which you can find by Pond Performance Area at the top of the town centre. 10am Sandcastle Club: Frozen Sing-Along - fancy dress encouraged!